You can be forgiven if you think there is a zombie apocalypse going on. In almost any given public space, crowds of people are wandering around in a transfixed state. Don’t be alarmed, they are just playing Pokemon Go, the new augemented reality phone game craze that’s sweeping the nation. Check out this brief but amusing video clip of Pokemon Go players at Central Park! On the upside, Pokemon is an unexpected source of health: many people are gaming their way to fitness. Pokemon are little Japanese monsters that you are supposed to catch – made popular in video games by Nintendo. Now, there’s a new augmented reality version that you can download and play on your phone. Instead of simply chasing down the monsters on a video screen, you must go out to find and capture the collection of 100+ monsters in a real-world scavenger hunt. In the short time since the game’s release on July 6, it’s taken the world by storm… and it’s having an unintended side effect for many … it is increasing their exercise. It may be the biggest game-related exercise motivator since the introduction of the Wii and the Wiifit . This news story lists other problems, too. 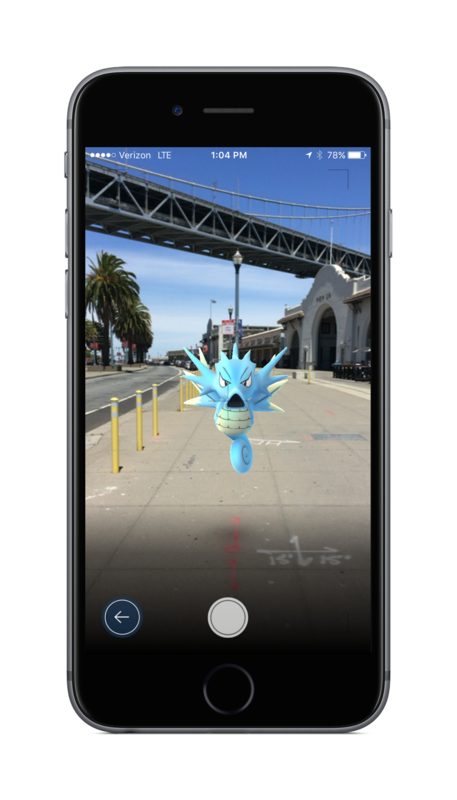 There have also been a few police reports of robberies where criminals have set up fake PokeSpots to target players. And bizarrely, instead of finding a Pokemon monster, one poor user chanced upon a dead body! Safety officials say keep your common sense about you. Don’t drive while playing – that’s just stupid and would be illegal in most states. Don’t play while riding on bikes or skateboarding, either. Don’t go out walking around alone at night if you wouldn’t normally do so. Be careful about going to neighborhoods or places that you are unfamiliar with. Be careful about intruding on private property. Stay alert for urban an natural hazards in your path. Authorities say to use caution when alerting strangers of your future location. So like many other popular things, it’s fun but be careful! 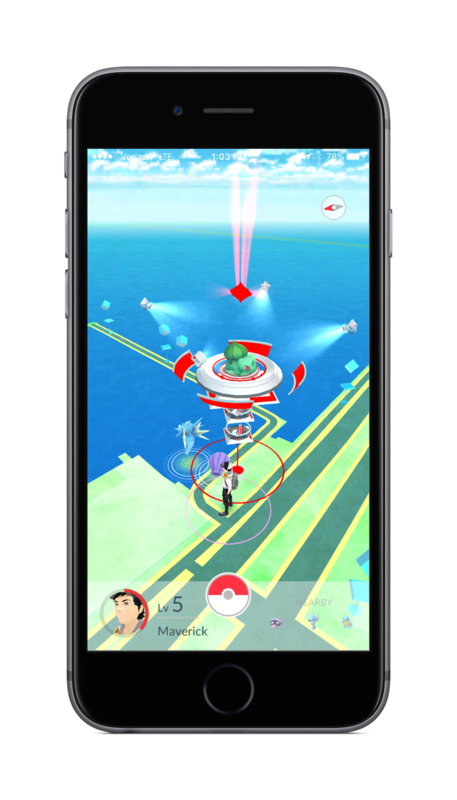 Learn more at the Pokemon Go official site or check out this article with Your biggest Pokémon Go questions, answered.